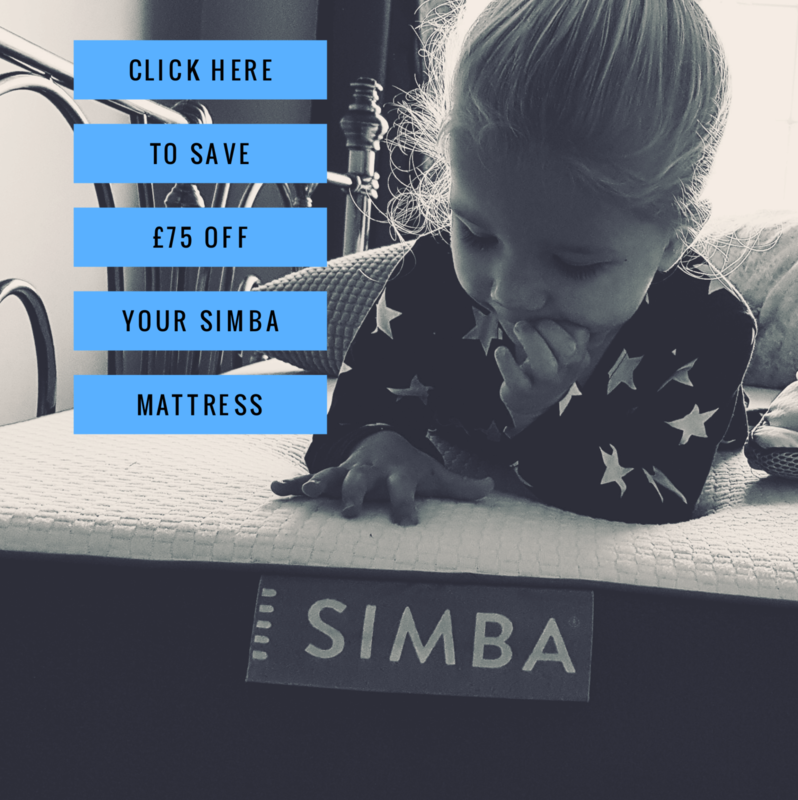 Whilst bed times lately have been rather stressful and tough (thank you light nights), there is always a brief moment which we all look forward to and feels calm and happy, it is Bed time story time! The kids love it, they are always so engrossed, happy and chilled. I love the nights I get to read them as I thoroughly enjoy doing an array of voices and building up the suspense! For these few minutes it always feels so lovely to be a parent! 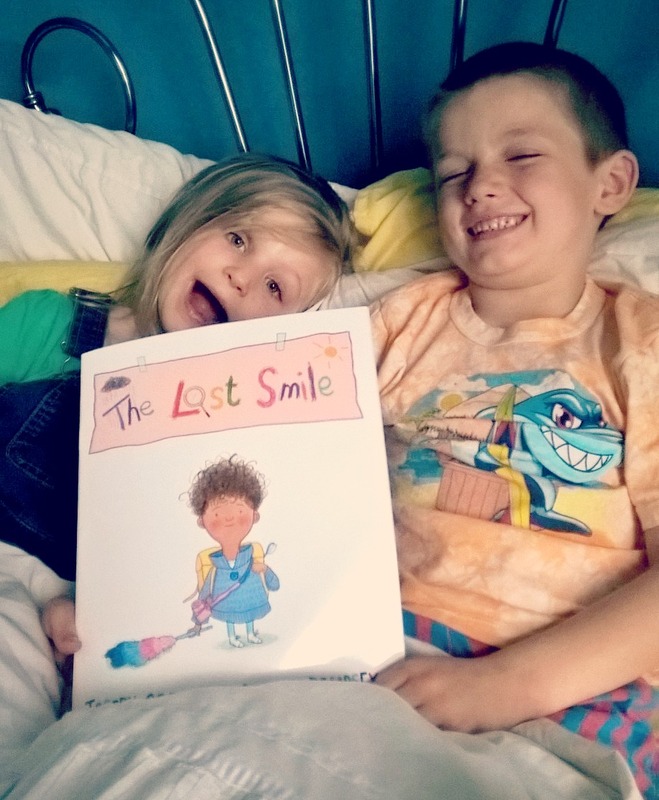 We were recently sent a lovely little book called “The Lost Smile” from Wrigley’s Extra and the kids have been eager to read it and see what it was all about! Wrigley’s Extra maybe the last people you would expect to be producing kids books, but according to research kids smile up to 400 times a day and many UK kids are embarrassed to because of their teeth. 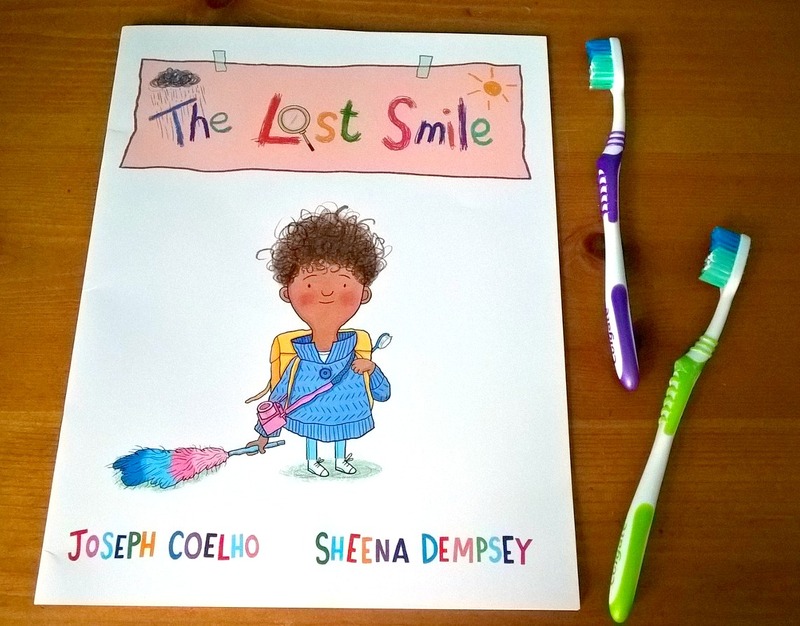 To help this, and what I love about this book is that it was created to help raise funds for action for children via their new “Smile Back Project” to help give kids their smiles back through the biggest oral health campaign. 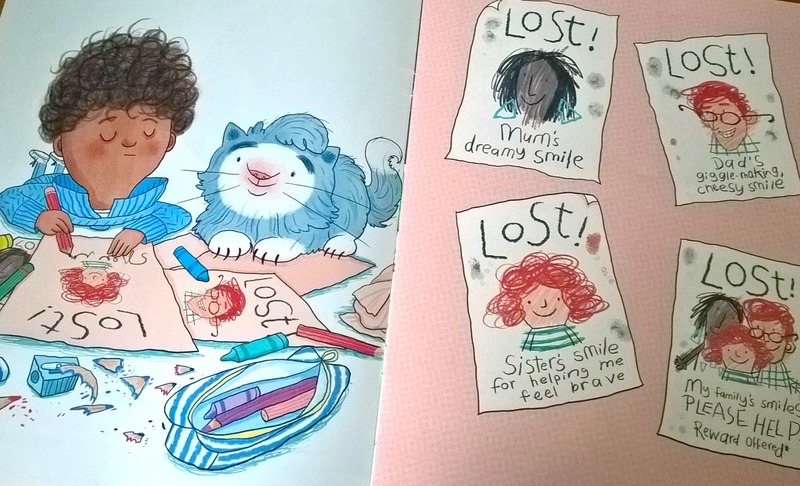 It is a lovely little book about “Kyle” who notices the lack of smiles on his families faces and so sets out to find them, and this really made me think about how much kids notice our grumpy days or how sadness affects them when they are used to seeing fun, happy parents. It also draws attention to this issue that people are awkward about smiling due to the condition of their teeth! It was easy to read and kept their attention (they were silent through out) and has lovely illustrations. 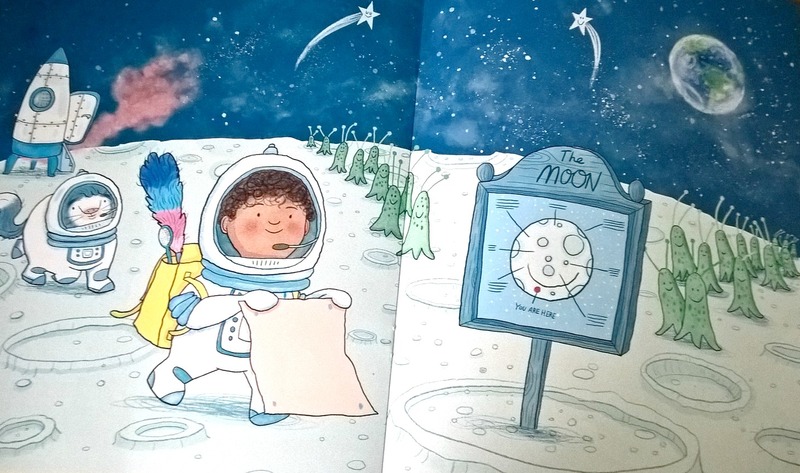 The simple and easy content gave us lots to talk about and both of them loved the little adventure; Ethan’s favourite being the ‘on the moon’ pages and Megs when he made ‘lost posters’. Today it’s been watching my cat Percy chase his tail round and round and round haha. Bless him, he’ll catch that tail one day.